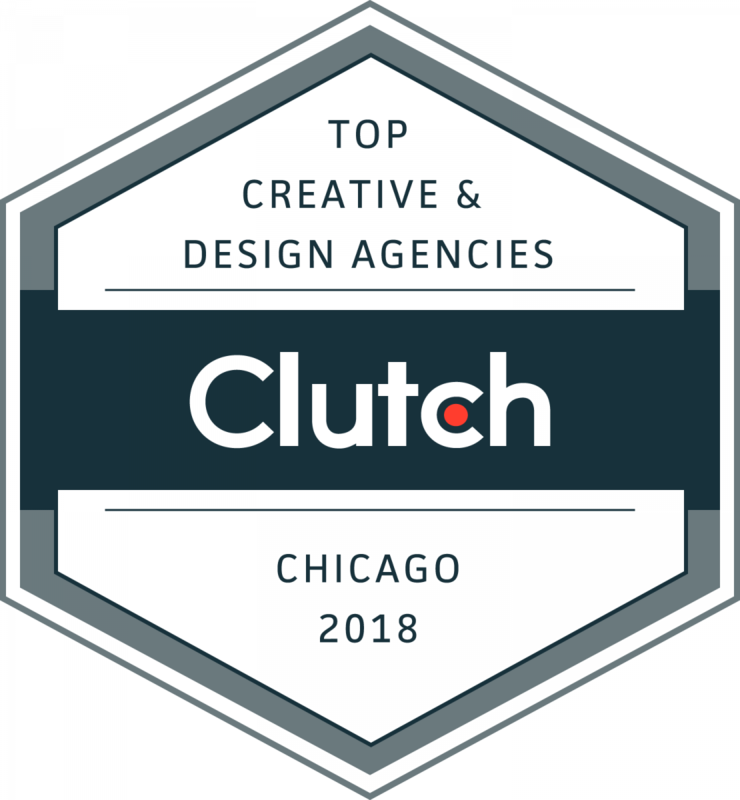 WASHINGTON, DC, March 26, 2018 – Clutch, a leading B2B ratings and reviews site, has released a report highlighting the top-ranked creative and design agencies and developers in Chicago. Analysts at Clutch chose these 154 companies based on thorough rankings and evaluations of companies’ feedback from clients, service lines, and ability to deliver. Magento Developers: ArtVersion, Comrade Web Agency, Pivofy, Surprise Highway, Xumulus, Forte Group, KitelyTech, Devvela, Wojo Design, LLT Group, Millennial Web Development. 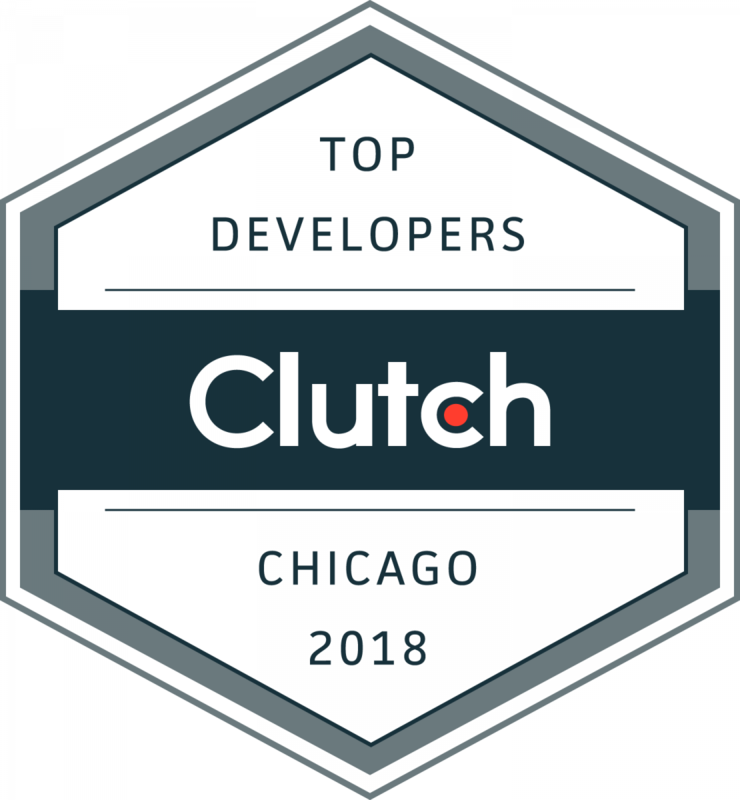 .NET Developers: DevMynd, Eight Bit Studios, NEXT/NOW, Chicago Software Solutions, CSW Solutions Inc., 8th Light, Simpalm, Intersog, cre8, Forte Group, KeyLimeTie, KitelyTech, Sphere Software, ORA, Solid Digital, LLC. It’s free and simple to get listed on Clutch. However, only the best companies in each industry are chosen as leaders. Clutch adds new companies and reviews to its platform daily, as analysts research and evaluate new segments. For a chance to be featured as one of Clutch’s 2019 Chicago Leaders, apply now. Getting listed is a simple, two-step process that takes less than 20 minutes. These results are a snapshot of Clutch’s leaders matrices as of March 19th, 2018. Rankings may change daily and may not be what is currently reflected on Clutch’s website.